We felt honored to have Sargent Jordan Brandwein (’10) visit our school on Wednesday, December 14, 2016 and speak with the Middle School students. Upon graduating from SSSQ, Jordan went on to study at Townsend Harris High School. After high school graduation, he made Aliyah to Israel where he joined the Israeli Defense Forces (IDF). Within a short two years, Jordan rose to the rank of Sargent. Jordan described his experiences in training and being away from his family. 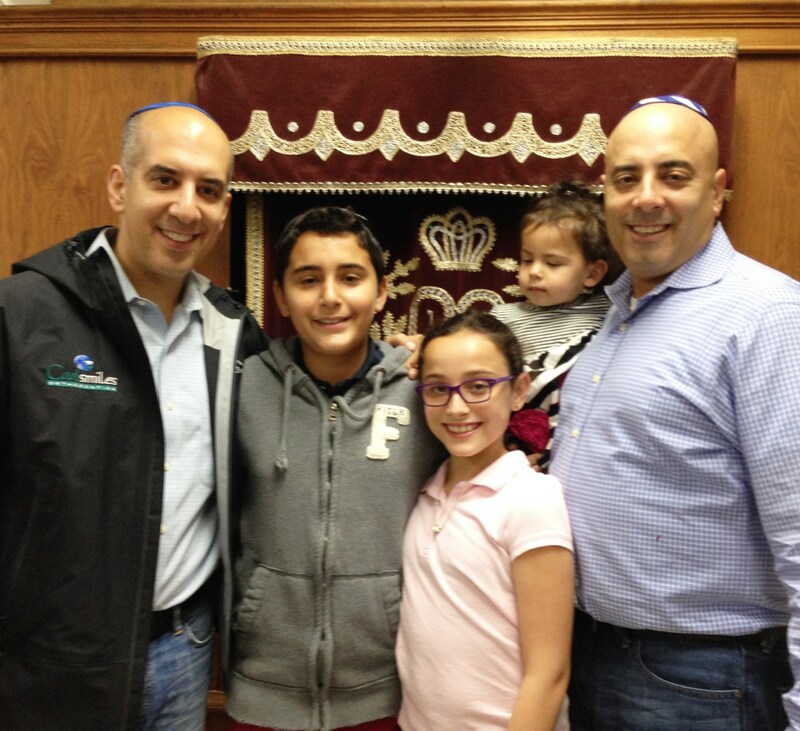 He credits SSSQ and his parents with instilling in him the love of Israel. We are extremely proud of Jordan and wish him continued success. As always, we hope he comes to visit us again very soon. 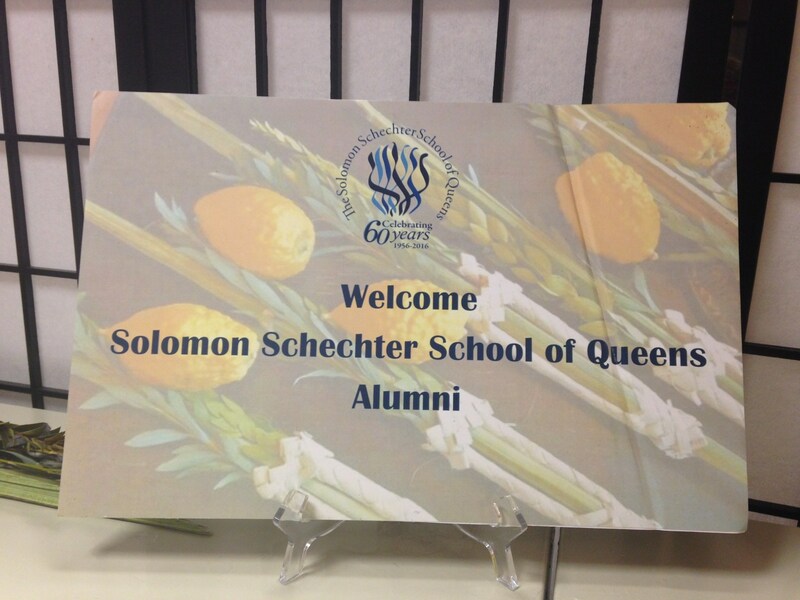 SSSQ's Alumni Sukkot Event took place October 1st at Bnai Zion in Manhattan. Members of the class of 2006 and others enjoyed an evening with friends. Though the weather didn't allow us to be in the Sukkah ... the sushi and drinks were a hit ! Thank you to all that attended this event and made it special. 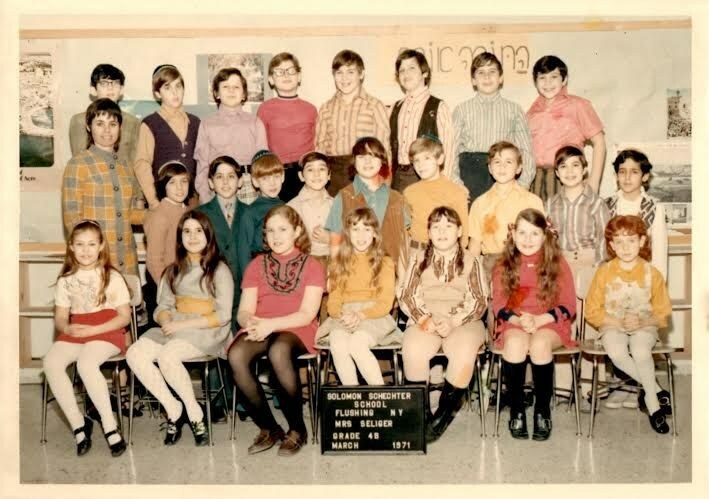 Sharing your memories and stories of Schechter Queens …. Enjoying an afternoon with your Schechter family! 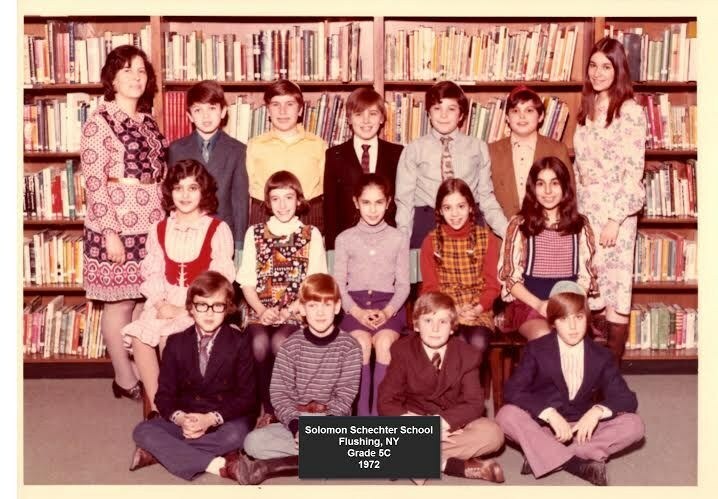 This year I had the pleasure of putting together a video interviewing several alumni parents from early Schechter days – “Raconteurs” (click here to see “Raconteurs”). Throughout the video we learn the fascinating history about our school from the perspective of these alumni parents who open their hearts and share their experiences, stories and memories. 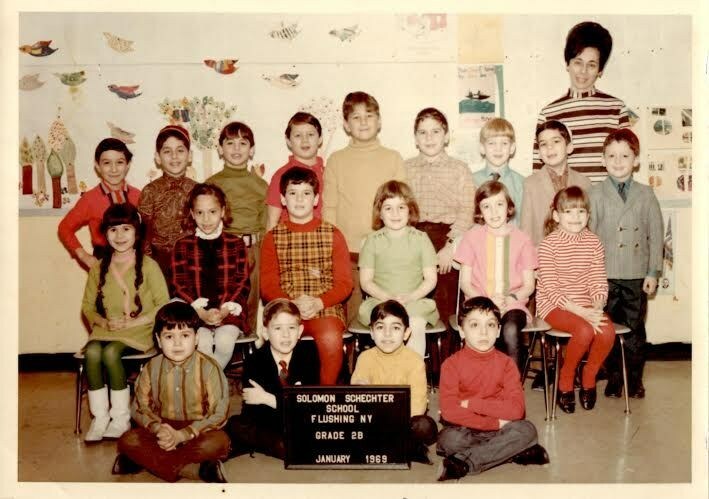 Visionaries and leaders in every sense of the word choosing a Jewish day school education for their children – our school, Schechter Queens. 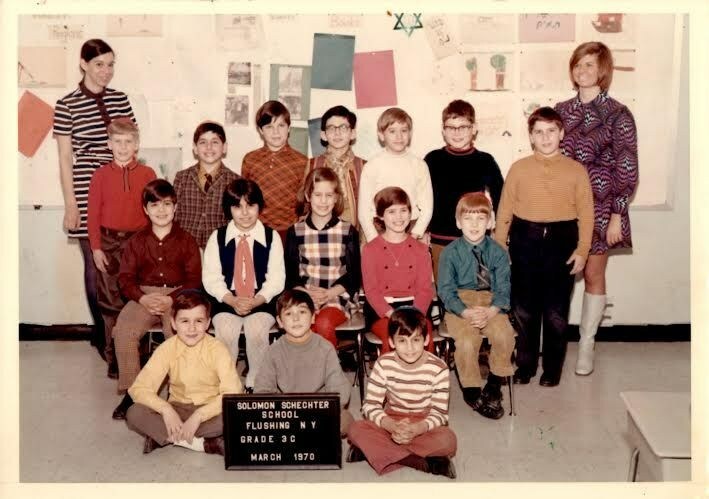 All were involved in the PTA when their children attended Schechter - some PTA presidents, many very hands-on for volunteering particularly helping with schools performances, chaperoning trips and being there when needed. Special thanks to the PTA under the leadership of co-presidents, Janice Bigler-Lisch and Taline Kozuch for sponsoring this project. As an added bonus, Rabbi Alex Kaplan, the first principal at Schechter Queens was interviewed in Israel by alumna, Rachel Trager ‘2000. It has been my absolute joy being part of this project and sharing precious memories with these wonderful alumni parents. Coupled with the excitement and emotional surge of presenting this video there was a reunion for the classes of ’63-’69. 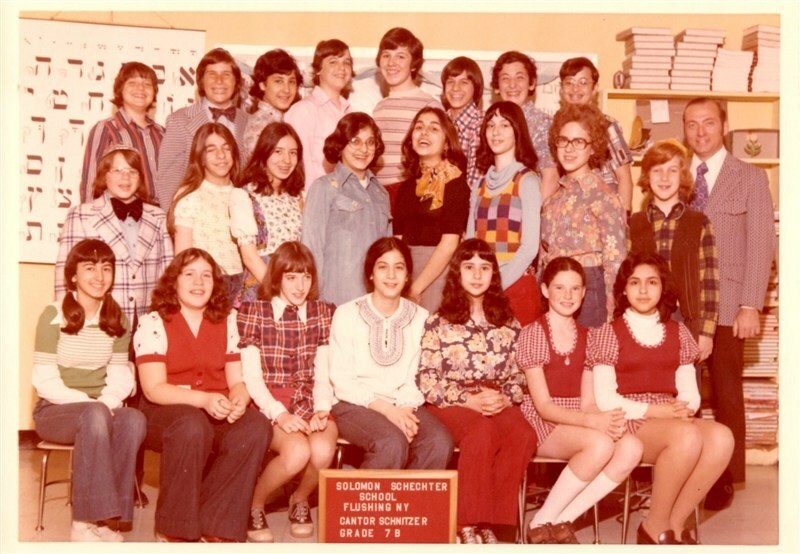 The suggestion came from Debby Danis and Naomi Danis to invite the early classes back to Schechter for an afternoon of reminiscing and reconnection. We gathered in the library for a delicious brunch, mingled and took many pictures. A moment of silence was observed for several classmates that sadly passed away. 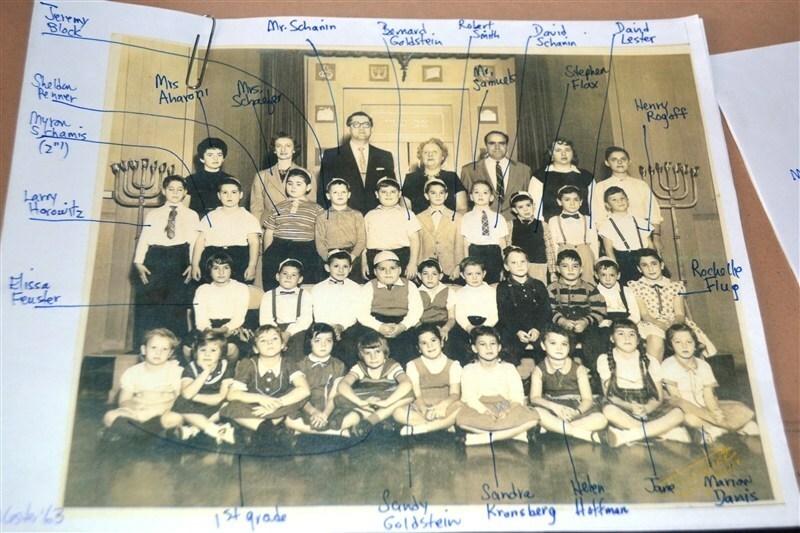 Later we settled in the gym for the premiere of “Raconteurs” – our Schechter Legacy video. All watched with interest and it was so quiet in the room you could hear a pin drop. To the many alumni who were not able to join us, we missed you. Thank you to the people interviewed and to our alumni for attending. Stay connected to each other and to Schechter Queens. It was my honor working on this event and getting to know you all and I look forward to having our paths cross in the future. We are in the process of developing an SSSQ database to help our alumni re-connect through events, reunions, and networking opportunities. Please complete the Alumni Contact Form online. Send your memories, ideas, notes and updates throughout the year--any time the muse strikes--to nhorowitz@sssq.org. Be sure to check out the current issue of the Alumni Newsletter (on the right side of this page) filled with stories about some of our most inspiring alumni and important events, along with class notes, announcements, and other information designed to keep you engaged and connected. We will be glad to help any members of any alumni class who are interested in planning a reunion. Contact Naomi R. Horowitz, Alumni Coordinator, at nhorowitz@sssq.org or 718-591-9800 ext. 323 for more information. For more information about charitable giving, kindly contact Naomi R. Horowitz, Alumni Coordinator, at nhorowitz@sssq.org. 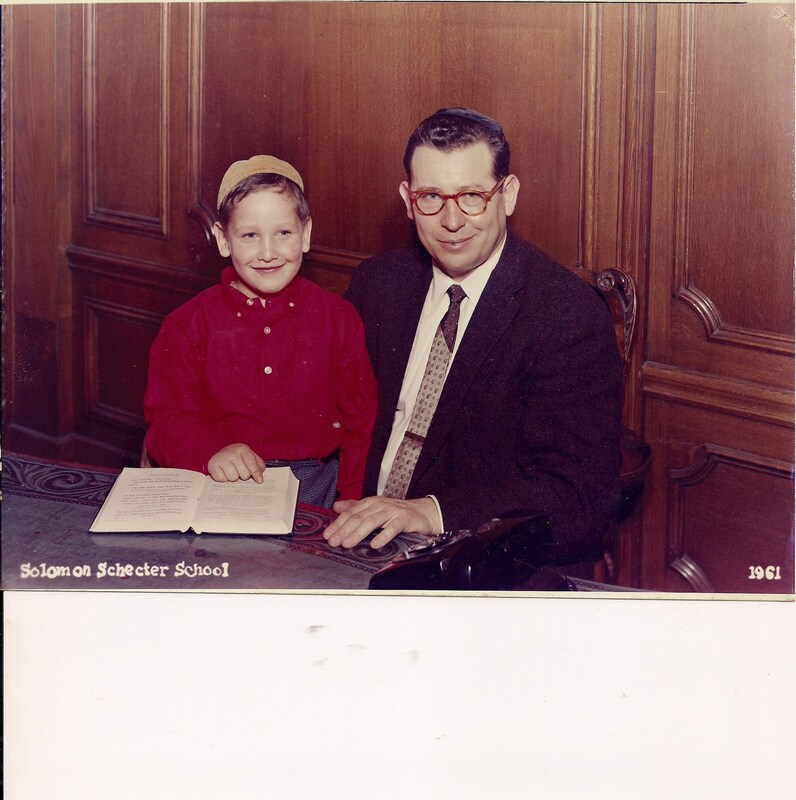 "This morning, I returned to Schechter Queens I believe for the first time since I graduated in 1986 to watch as my nephew, Max '15 put on his tefillin on the occasion of becoming a Bar Mitzvah. Together with my brother Ron '84, his wife, Michelle, my nieces Zoe, a current SSSQ 5th grader and Alexa we celebrated this milestone in Max's life." - David Amram '86, father of three daughters all attending SSLI, in grades 4, 3 and 1. You are invited back to SSSQ to see your friends and celebrate your college and high school graduations. Hope you can attend ! 1963 was the year of the first graduating class. Do you know where graduation took place? Q. 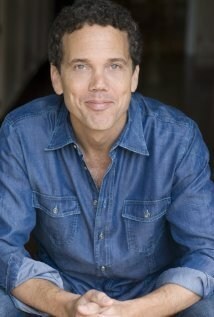 The Year is 1961. Who am I? Tevi Troy ’92, President of the American Health Policy Institute and former Deputy Secretary of Health and Human Services and contributor to Commentary shares his thoughts on Tu B’Shvat. Please click here to read his article. 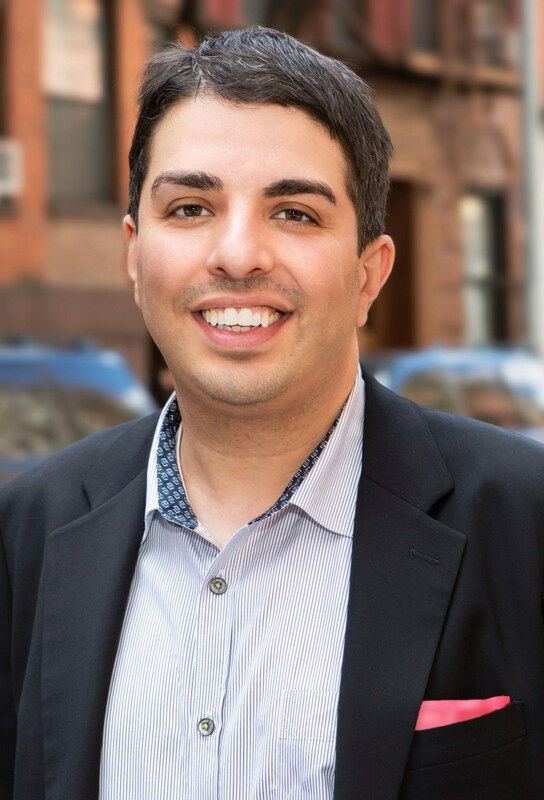 Read about Eric Benaim ’93 who switched careers from an event production and marketing company to Real Estate and has been recognized by former Mayor Michael Bloomberg as one of 40 under 40 Queens Rising Stars and later, recognized by Brooklyn Borough President Marty Markowitz as one of 40 under 40 Brooklyn Rising Stars. 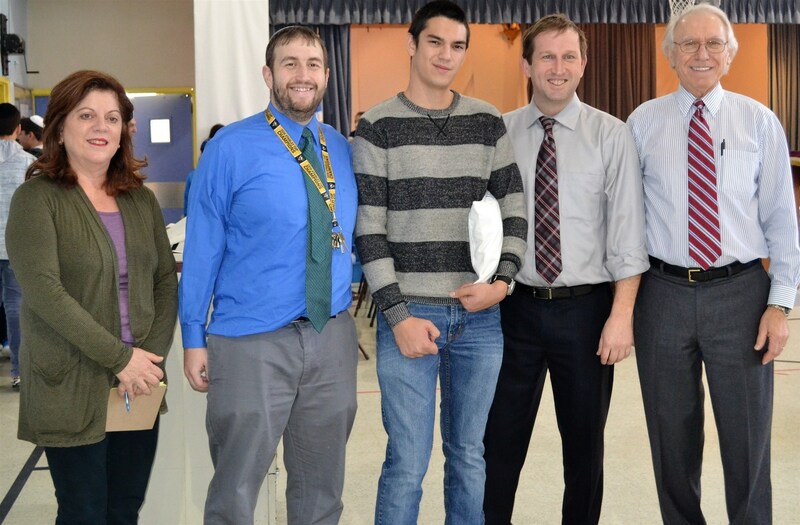 Eric was the first person to be awarded the honor in both boroughs. Read about Leslie Lobel (’70), who emigrated from New York to Israel in 2002 with an MD degree and doctorate in virology from Columbia University. 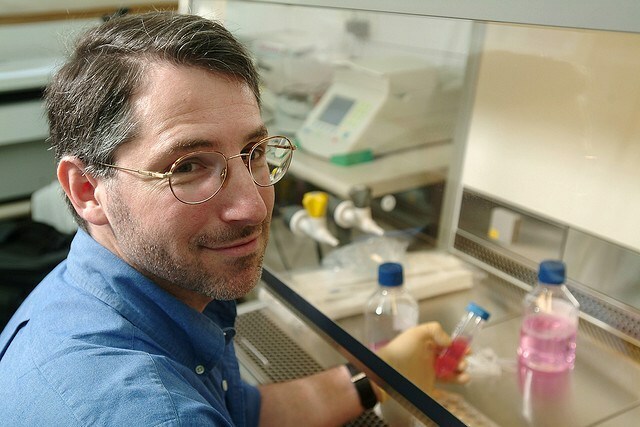 Dr. Lobel is a Professor at Ben-Gurion University of the Negev and a world-recognized virologist who has been researching a cure for hemorrhagic fever viruses, including Ebola. Click here to read more about Dr. Lobel and his work. 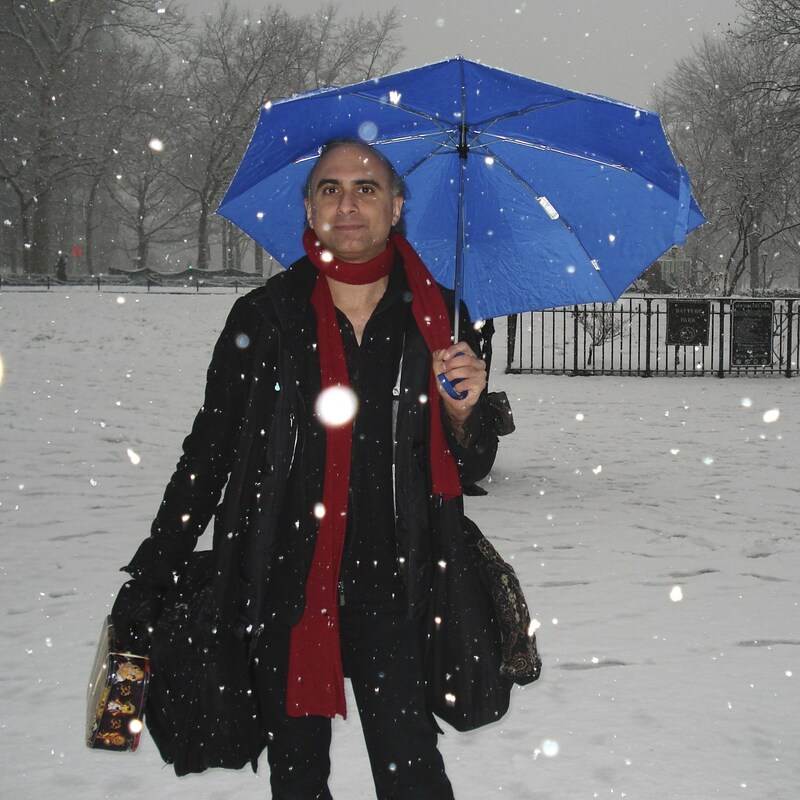 Read about Daniel Levy (’80) curator and founder of The Museum of Interesting Things a traveling interactive demonstration/exhibition of antiques and inventions that goes to schools and events and inspires kids and adults to be curious and to tinker by clicking here. Read about Nily Rozic ('00) New York's 25th District Assemblywoman representing neighborhoods in northeast Queens, including Flushing, Queensboro Hill, Hillcrest, Fresh Meadows, Oakland Gardens, Bayside and Douglaston. Click here to read more about her. Read about Ivan Menchell ('74)writer/producer whose Broadway credits include Bonnie & Clyde (book), Chitty Chitty Bang Bang (additional material), and The Cemetery Club by clicking here. Every Jewish child deserves a Jewish education. 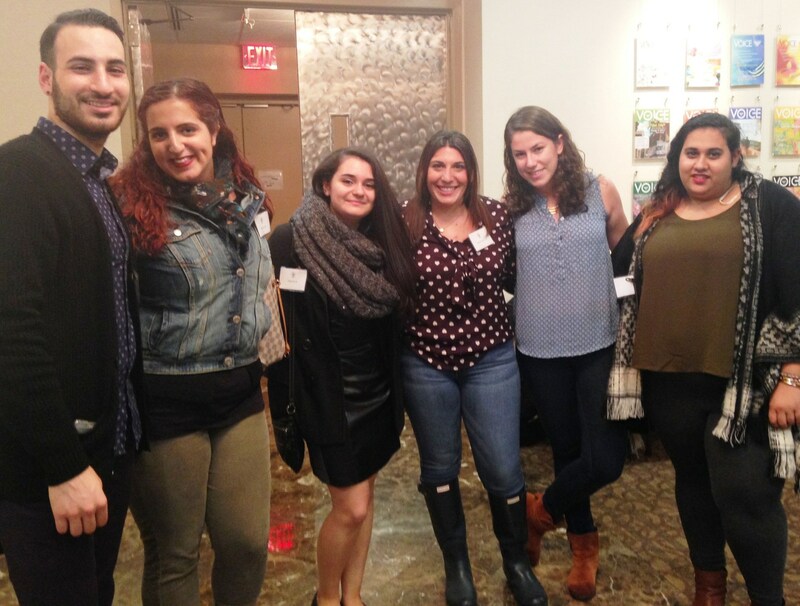 The Annual Campaign is part of our largest, most important fundraising effort to provide current and future students with the very best secular and Jewish education. The Annual Campaign reaches out to all Board Members, current and past parents, grandparents, alumni, faculty, staff, and friends to help us achieve our goal: Jewish Life for Jewish Children.